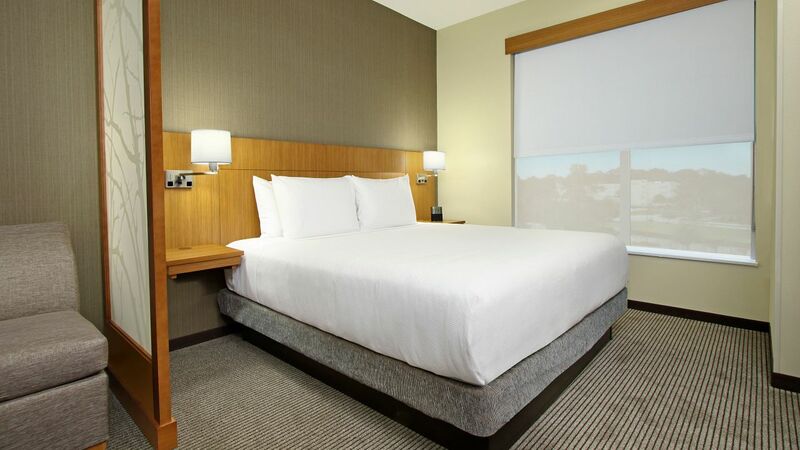 Hyatt Place Houston NW Vintage Park places you within one half mile to Vintage Park Shopping Village full of restaurants. 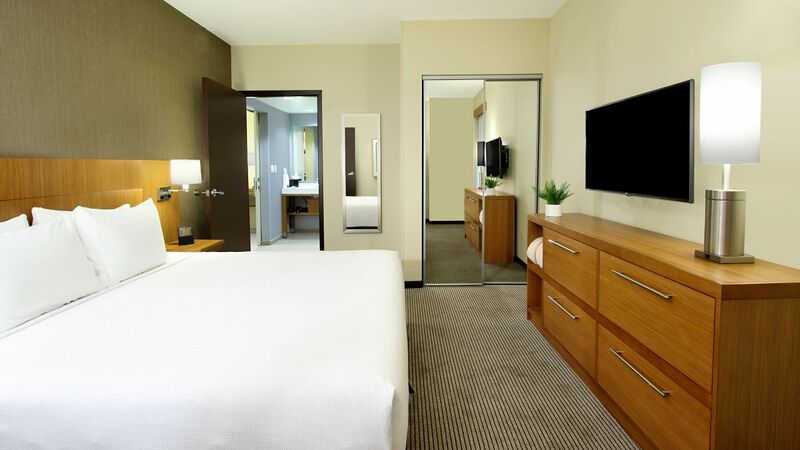 When you return to your hotel room, you’ll find features such as bathroom vanities with granite countertops, and some with a wet bar or views of the Vintage Park landscape. 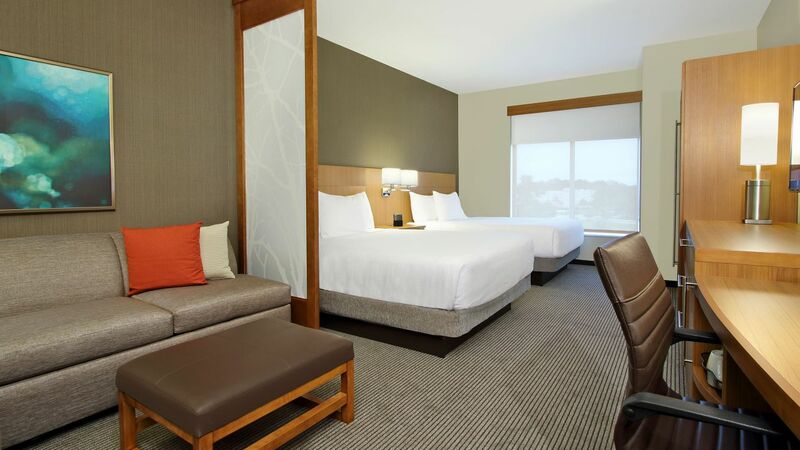 Enjoy our high floor spacious guestroom with separate sleeping and living areas, including two queen Hyatt Grand Beds™ and our Cozy Corner with sofa sleeper, perfect to sit back and relax. 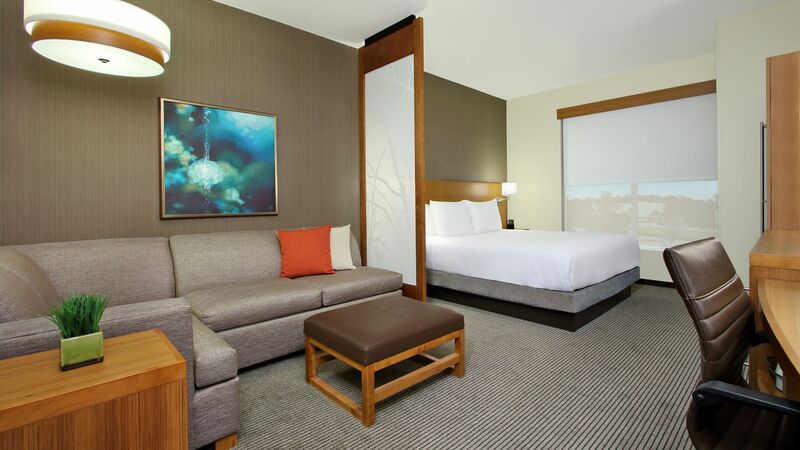 Relax in this room with 346-square-feet of space with one king bed, a Cozy Corner with sofa-sleeper, and a separate workspace. 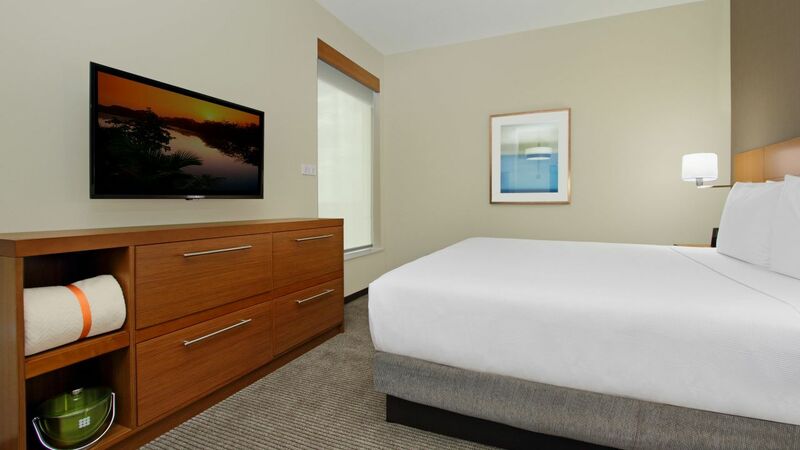 Experience a refreshing stay in a room offering 398-square-feet of space with two queen beds, a separate workspace, and a Cozy Corner with sofa-sleeper. 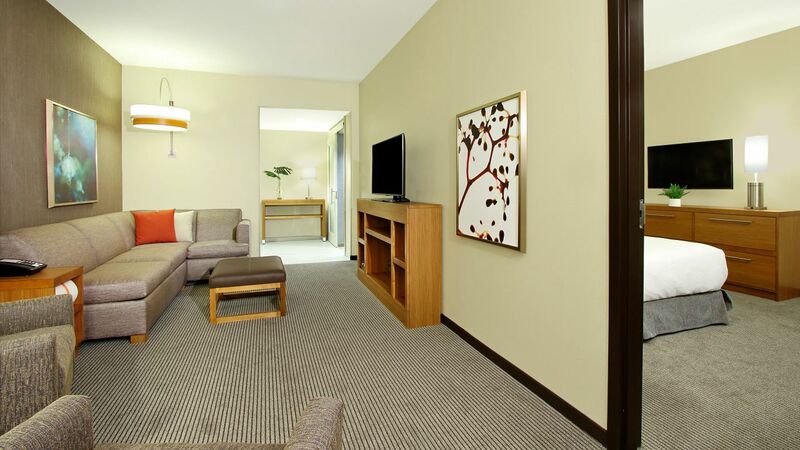 Enjoy even more room in this 789 sq ft one bedroom king suite featuring a separate bedroom and living room, including one king Hyatt Grand Bed™, our Cozy Corner with sofa sleeper, Boardroom Table for 4 in the Kitchenette area with microwave and refrigerator.